Recently, I have faced “Widevine Content Decryption Module” error, while visiting on Amazon Prime & Netflix. Maybe you also facing the similar Error, that’s why you are reading this article. This error can occur due to some changes are done, in Chrome Web Browser. 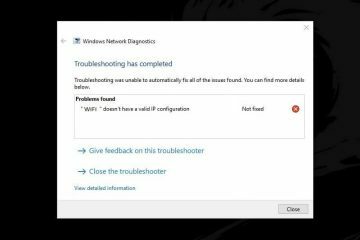 But before start telling you some solution, to fix this Error. First, you need to understand few Things. Note: If you’re using Windows 10 Computer and facing this error only on Netflix Site. Then alternatively you can download Netflix App from Windows Store. What is Widevine Content Decryption Module?. 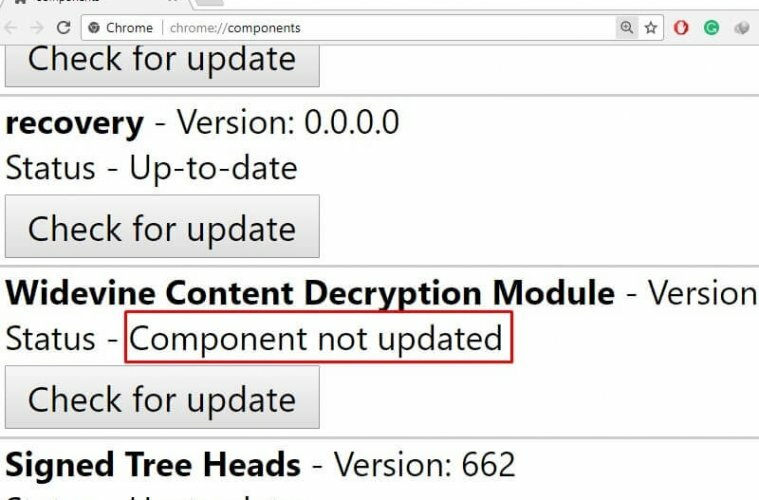 Widevine content decryption module – is a Google Chrome component, Which automatically gets loaded when you install the browser. This chrome component is made for playing DRM protected HTML 5 video content. So, If this component gets outdated and missing on your chrome and firefox browser. Then you will start facing such Errors. The older version of Firefox web browser uses adobe flash, for digitally protected content. But Adobe wasn’t able to load HTML5 content, So now Firefox downloads this component by default. 1 Fix Widevine Content Decryption Module. 1.1 Solution: 1 Disable Security Software. 1.2 Solution: 2 Allow Full User Control to WidevineCDM. 1.3 Solution: 3 Delete and Install Again. Fix Widevine Content Decryption Module. Check Component is Installed or Not. Before start applying any other fix, First, you need to check – Is the component is installed in your browser or not. – Scroll down a little bit and you will able to find out this component. If component not found, then start trying all other solutions written in this article. But if this component appears in this list, then click on “Check for update” option to find out the new update. 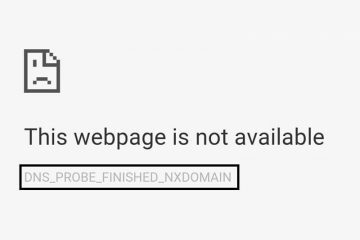 – Many users are getting “Chrome Component not Updated” error while updating Widevinecdm Component. If you’re facing the same then follow these solutions to fix. Solution: 1 Disable Security Software. It doesn’t matter you have installed any third-party antivirus program on your Computer or not. 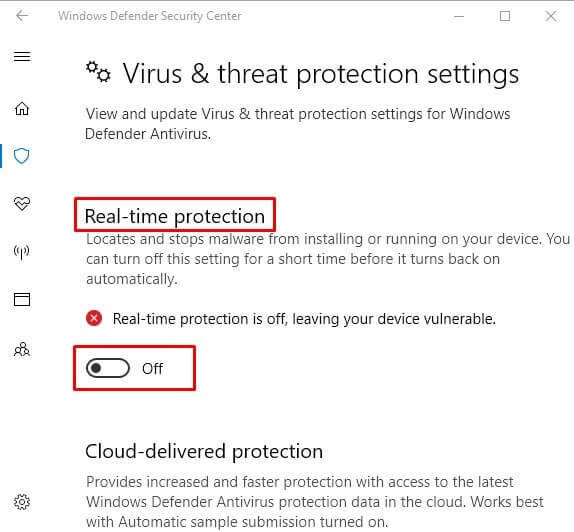 Because, If you’re using Windows 10 then you need to know, it comes with “Windows Defender Security Center”. – This program prevents WidevineCdm to get the update. Not because it is some kind of malware or a bad program. Actually, In the latest version of Windows 10, Microsoft introduced a new security feature which prevents Apps or file to get installed without permission. – That’s why to fix “Component not updated” error you need to turn off “real-time protection” of this Program. Or if you’re using any other antivirus program, then also you need to disable security before the update. And then try to update this component. Note: Don’t forget to re-enable security software after Updating component. And if still, you’re getting this error, then try next Solution. Solution: 2 Allow Full User Control to WidevineCDM. If full control to WidevineCDM folder isn’t allowed then also this error occurs. If above solution doesn’t fix “Component not updated” error then this will do. 2.1 Open Chrome as Administrator. 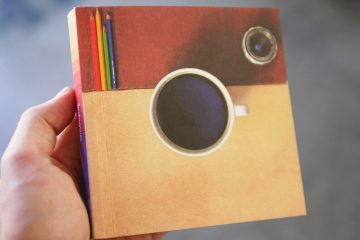 Before changing folder security permission, you can try out this solution. – Simply Right Click on Chrome shortcut, and from the menu click on “Run as administrator” option. – After opening Chrome browser with administrator rights, now go to Chrome browser component and then try to update it. 2.2 Check User Control of WidevineCDM folder. Step: 1 Press Windows + R ShortKeys to open Run Window. 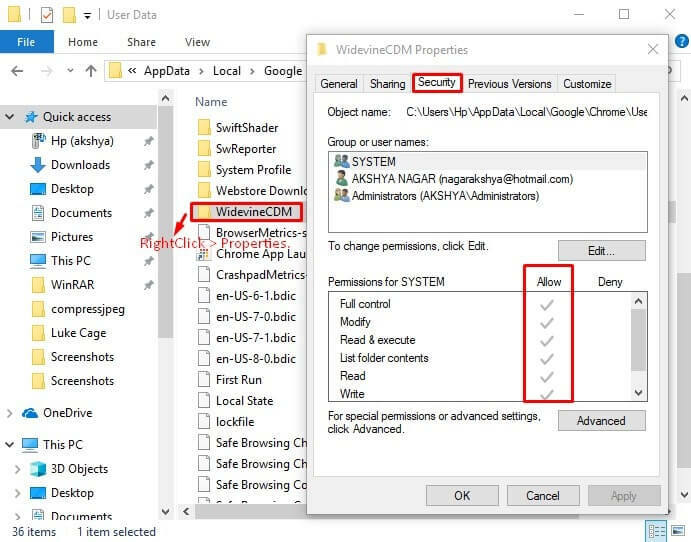 Step: 3 Now, Chrome user data folder will get open – Scroll down a little bit and Right Click on “WidevineCDM folder”, and Click on properties. Step: 4 In properties Window, Click on Security tab. – Now, In the security tab, under “Permission for SYSTEM” section Check full control is – allow or deny. – If it’s allowed then you don’t need to do anything. Or if it’s marked on Deny then follow these steps. 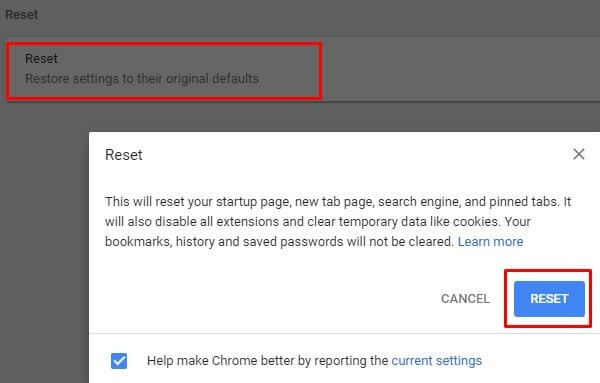 Click on edit button then UnCheck all deny button and then click on Apply then OK.
Now, Restart your chrome browser once, and then go to chrome’s components and then try to update. Solution: 3 Delete and Install Again. If above solution doesn’t work that means Widevine Content Decryption Module is corrupted, or something wrong with it. – Now, Delete WidevineCDM Folder. – After restarting Chrome Web Browser, now try to update it. – To RESET Chrome Browser, Open this URL to jump into reset menu. – Here you will get the option to RESET, Click on it and a popup window will appear for confirmation. Again, Click on the RESET button, and the process will get started. Note: RESET feature will Restore chrome to its default settings and your all saved data get deleted. 4.2 Uninstall and Install latest Version. 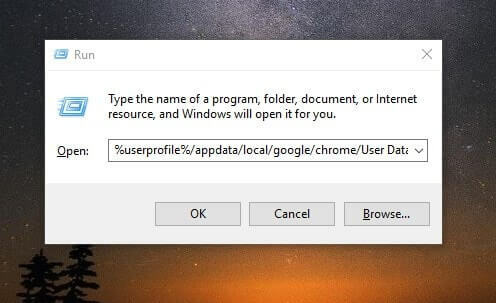 There aren’t any special steps to do this, Simply Uninstall Chrome using Control Panel. Then download the latest version of Chrome Web browser from its official site. If the problem is with Firefox, then also uninstall it and install again. The latest version of Chrome will come with latest WidevineCDM, So you don’t need to update it. Previous ArticleGet Payment Option in WhatsApp – Add Bank Account & Send Money. Next ArticleBest offline android games – Games that you can play without internet. 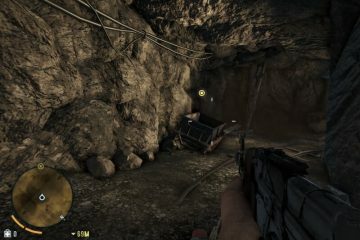 FPS Counter Software – To check Games Frame Rate Per Second.